As PR pros, the first thing that we did when we sit down with clients is discuss their brand. Who are you? What do you do? Who do you do it for? – That endless barrage of “W” questions. We constantly tell our clients to brand themselves, stick with their key messages to reinforce their branding, and to do so strongly, before their customers do and they lose control of their own brand. 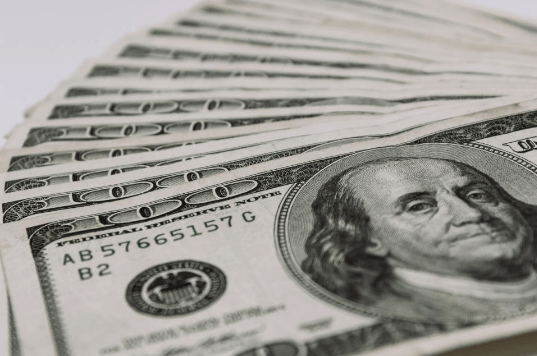 In recent weeks, the New York state’s Joint Ethics Commission has been attempting to redefine PR as lobbying. For most PR professionals, this is more than a head-scratching move; it’s one that elicits anger and righteous indignation. 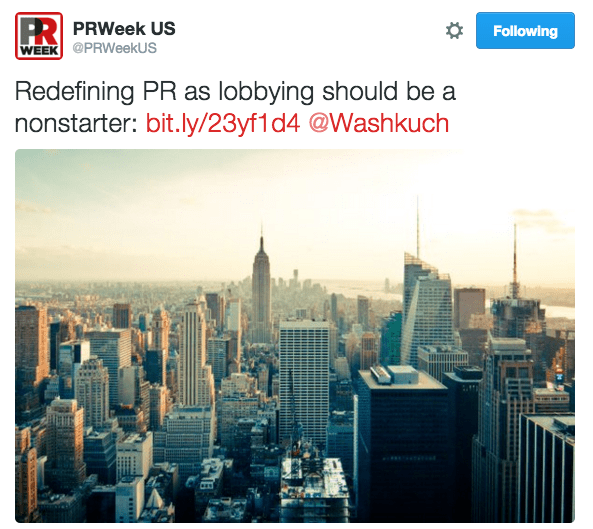 PR is not lobbying, plain and simple. Or is it? PR has lost control of its own brand, due to many factors: the massive shift in the industry (thanks, social media! ), struggle with advertising over who owns what, and a lack of clear, strong leadership both within internal industry organizations and powerful corporate agencies. As a profession, PR was never well defined in the first place. We knew we weren’t advertising, but now, even those lines have blurred significantly as plenty of PR firms handle social media advertising for their clients (us included). Amongst the turmoil and existential crisis within the industry, the hand-wringing and attempts to justify one’s profession (and existence? ), PR professionals have lost sight of one of the most critical rules of the trade: always have strong branding. The fact that PR professionals are misinterpreted and routinely described as muckrackers, spin doctors, publicists, marketers, lobbyists, all compounds to actions like the NY Joint Ethics Commissions attempt to put a label on PR, one that is being defined by an outside body that has little respect for the profession (don’t get me wrong, PR hasn’t done a good job of ensuring respect). Ultimately, the NY Joint Ethics Commission’s measure to redefine PR into something that it isn’t is exactly what happens when you don’t define your brand for yourself.